We have green products that we will be happy to use! 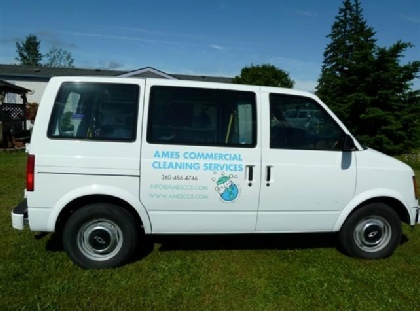 We provide basic janitorial services as well as floor and window service. We have vacuum cleaners with HEPA filters - Just for you! we understand the importance of trust, integrity, and a job well done.